9m Electric Power Pole made from good quality production line from 2001. 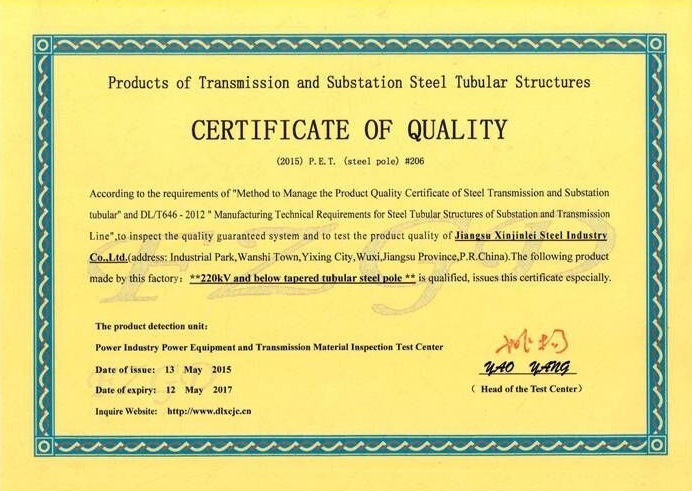 We are one of the qualified member of our Chinese Nation Grid from 2009, and supply steel poles for our National Grid every year. Looking for ideal Octagonal Steel Power Pole Manufacturer & supplier ? We have a wide selection at great prices to help you get creative. All the 9m Galvanized Steel Pole are quality guaranteed. 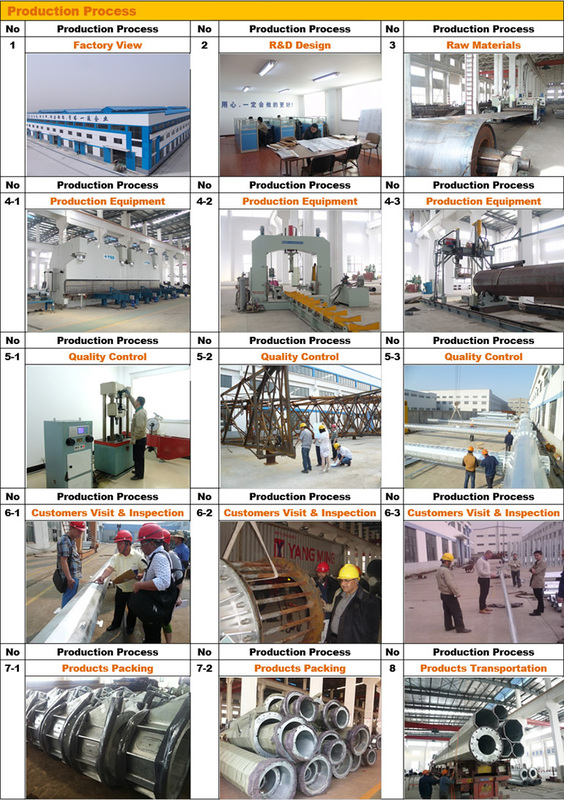 We are China Origin Factory of Octagonal Electrical Steel Power Pole. If you have any question, please feel free to contact us.